Today, there are many light fixtures sold in home stores to brighten and smarten room; one of them is wooden light fixtures. 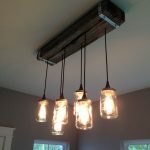 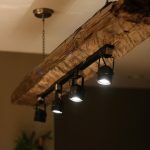 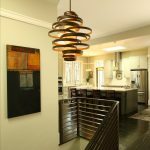 This light fixture is very handy and functional to give a rustic and contemporary appearance in rooms such as a kitchen or living room. 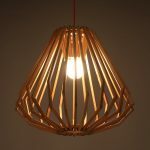 If you feel curious about it, I will show you several designs of wooden light fixtures that will mesmerize you. 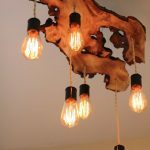 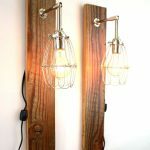 First, you have to see a pendant lamp with a unique wooden board on it. 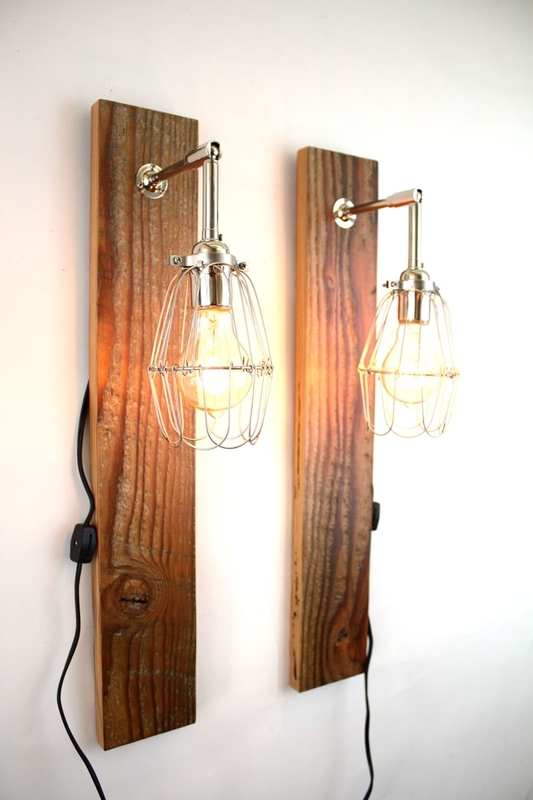 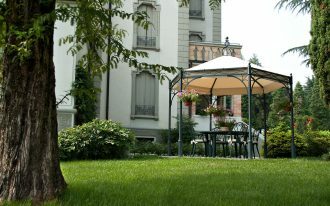 Its antique and compelling design is able to be the center of attention in your room. 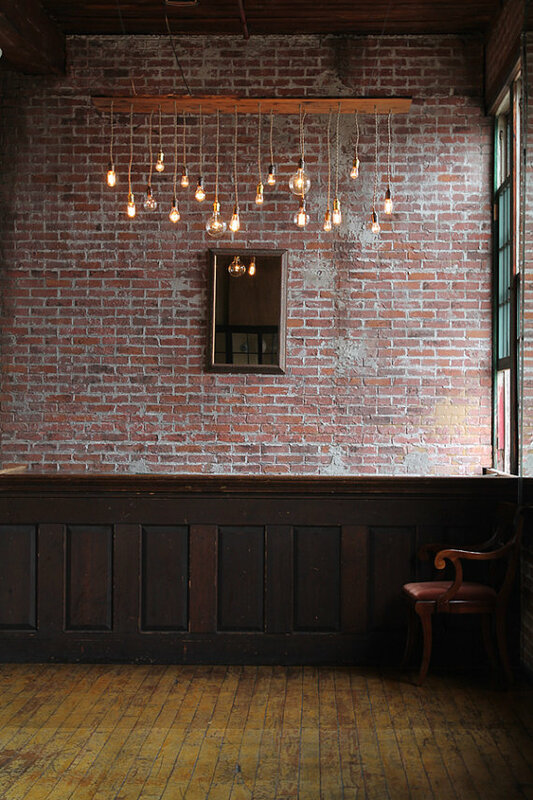 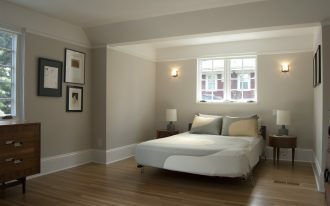 Moreover, the 6 old fashioned light bulbs are chosen to give a traditional impression over the room. 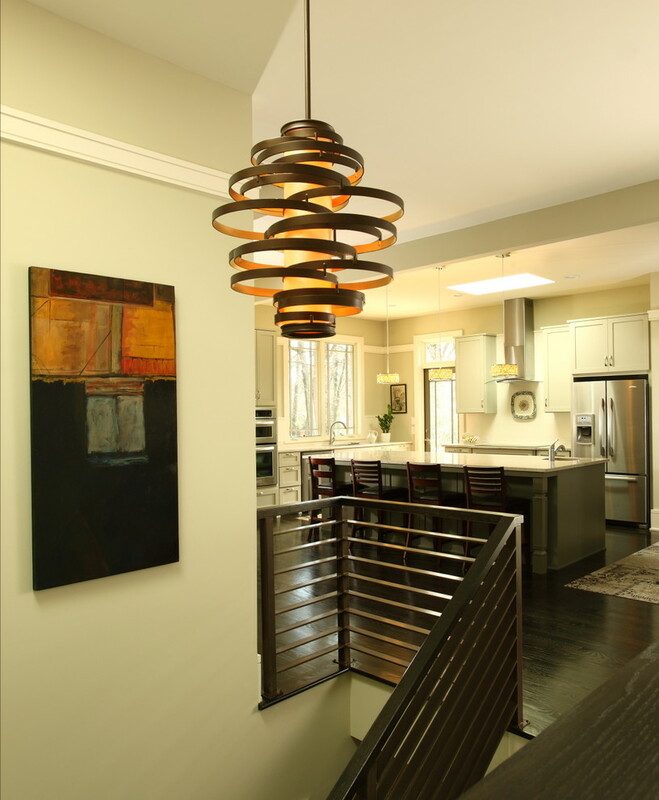 The next light fixture is from IKEA, which has both effortless and classic designs. 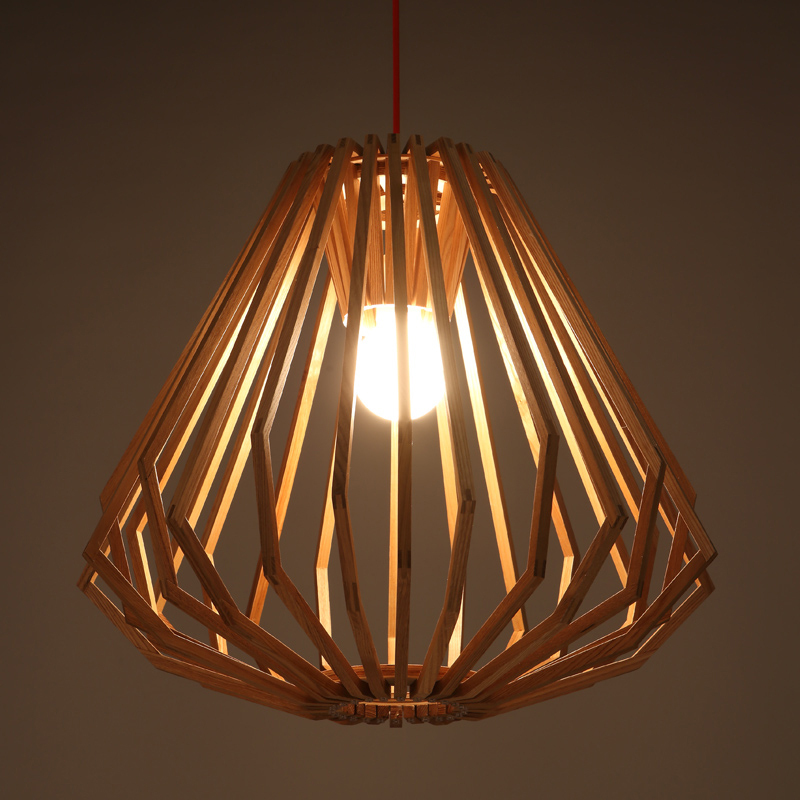 This pendant lamp is made of wood which is arranged in a beautiful frame. 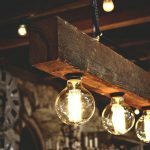 Using a single bulb, this lamp is very efficient in term of its electricity usage. 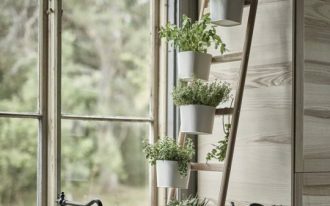 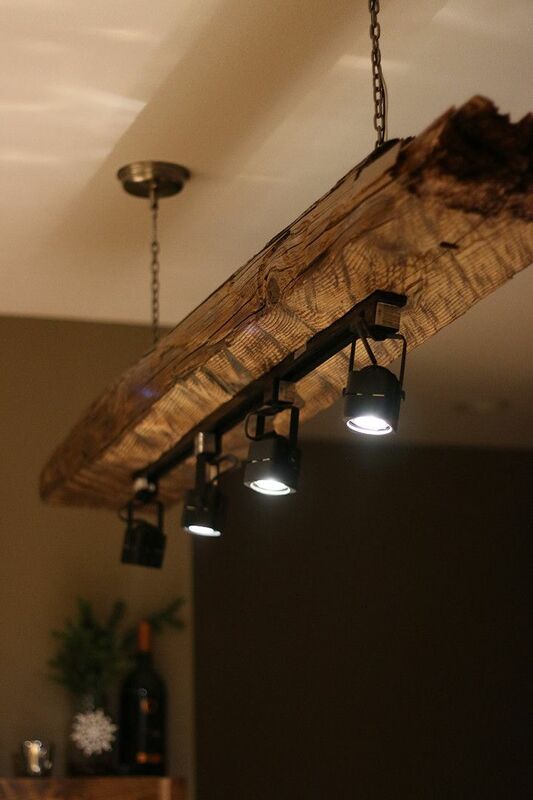 Then, you can strive to install a DIY track light fixture attached to a big wood. 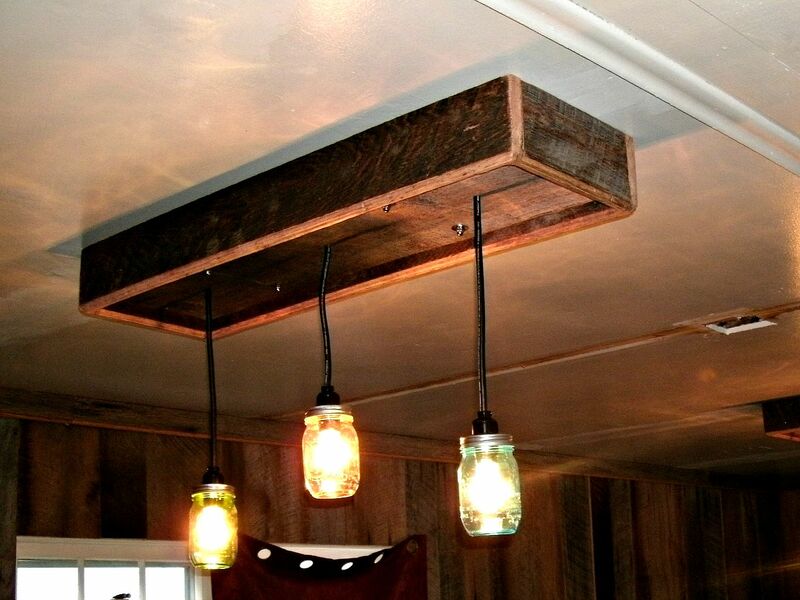 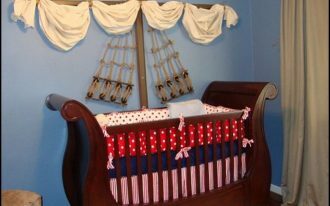 Then, it is hung up on the ceiling using strong chains. 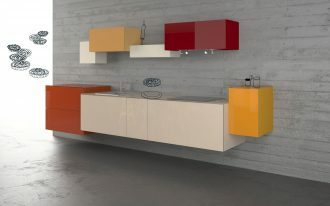 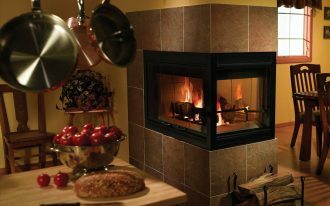 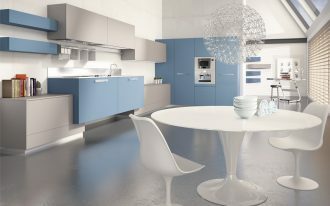 It is good to be installed in your kitchen or bar ideas. 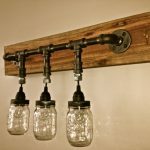 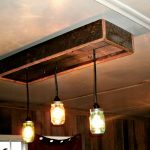 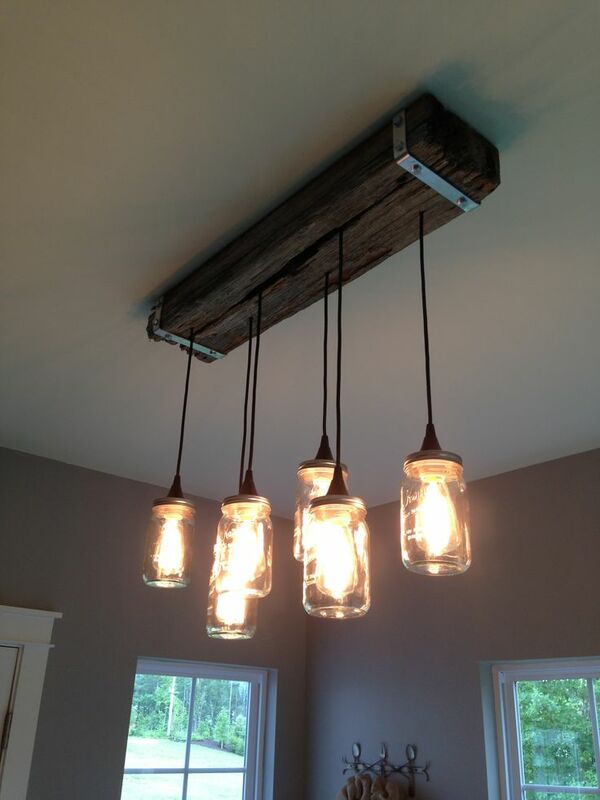 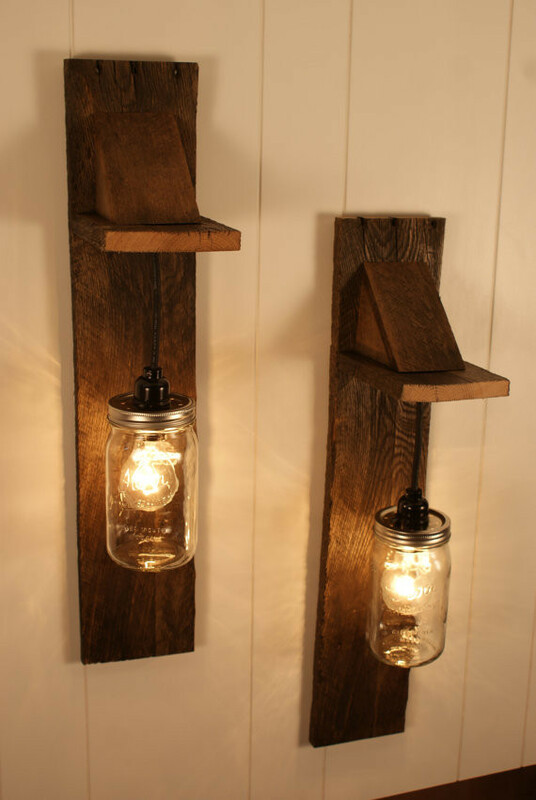 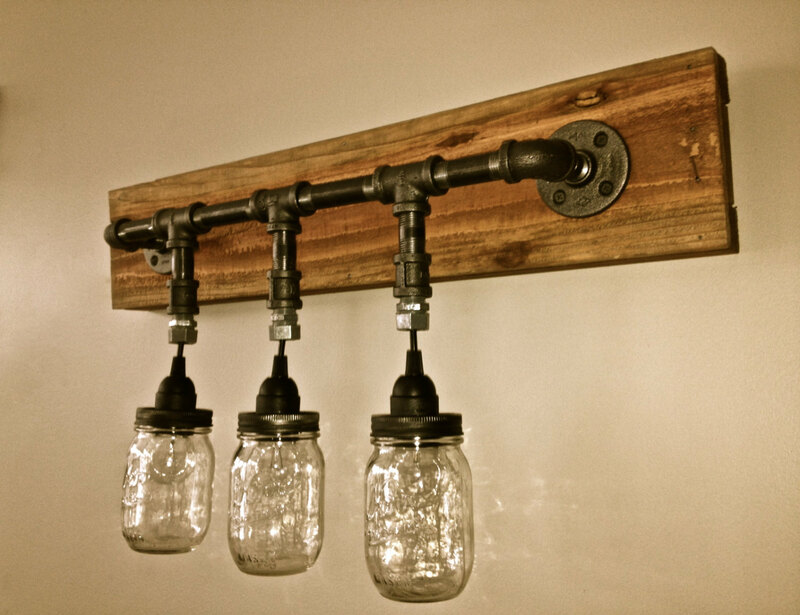 As your alternative, you will probably be attracted to install a wooden light fixture which is designed with Mason jar lighting fixture. 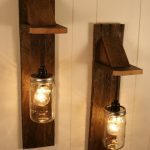 Its appealing design is just suitable for giving your kitchen bar a rustic or country visualization. 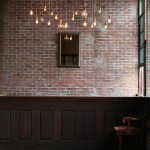 So, which one that you like the most? 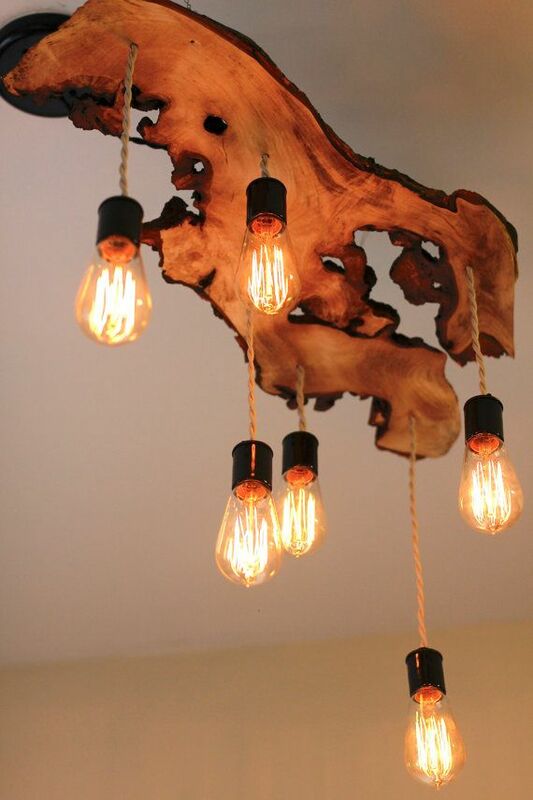 Get more inspirations of outstanding wooden light fixture from the pictures presented bellow.